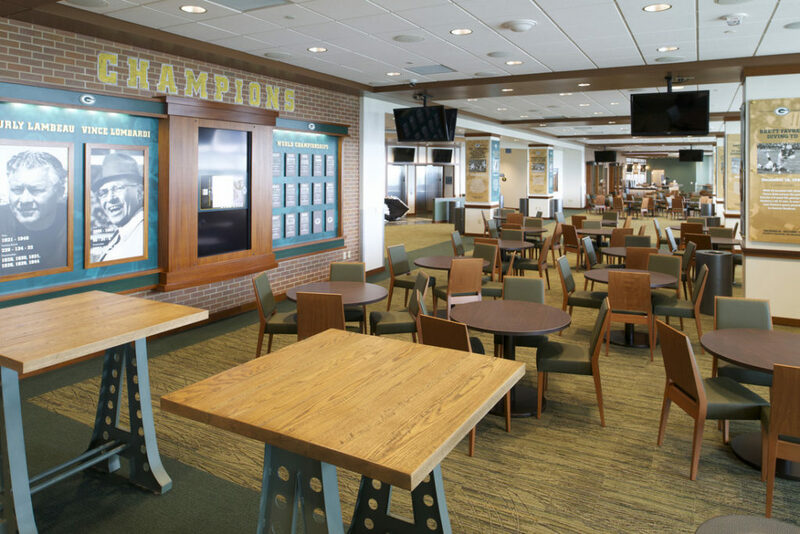 The Lambeau Field end zone renovation project took place from 2011-13, added more than 7,000 seats in the south end zone: 5,400 in the stadium bowl, plus 1,600 in the club and terrace suites. A $145-million initiative, 30 new concession stands also were added and existing north end zone areas were renovated. Mavid Construction performed multiple scopes on the north and south end zone project: metal-stud and drywall; glass & glazing; and flooring & ceramic tile. Approximately 30 Mavid personnel were on site at any one time during this project. 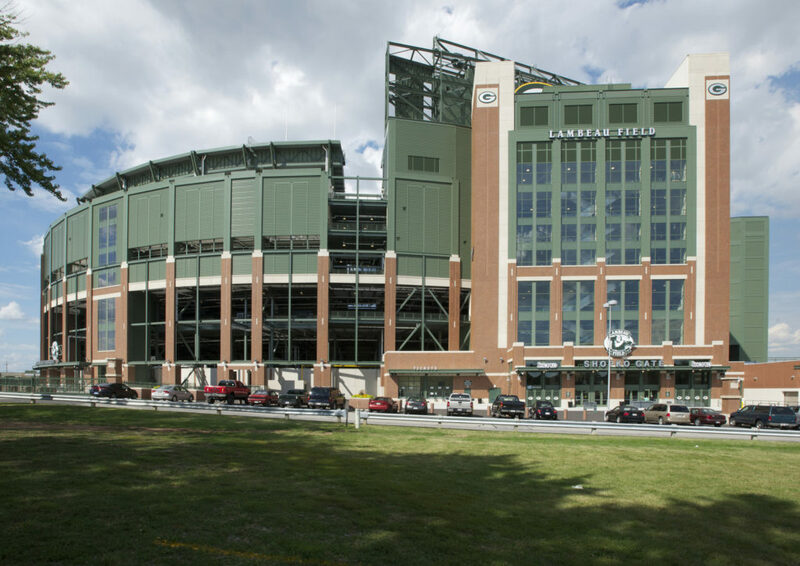 Fabricated metal panels that made up the shell of the new south end zone structure were manufactured off-site and transported to Lambeau Field for installation by Mavid Construction. The company received praise from the general contractor, Miron Construction, for its ability to pre-fabricate materials, resulting in a shortened schedule and a decrease in the number of workers needed to be on site.